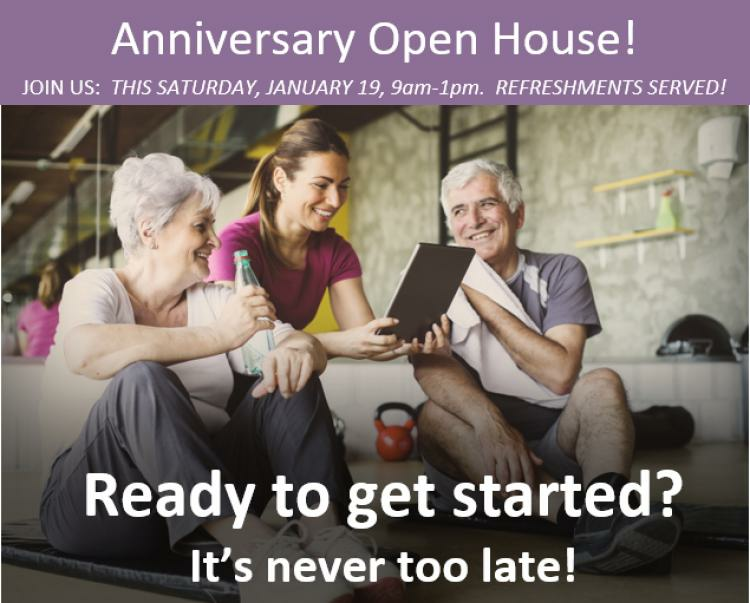 Come and celebrate our one year anniversary this Saturday 9 a.m. to 1 p.m. at our Open House! This is the best time to check us out and take a tour of our amazing facility! Refreshments will be provided.